SPECTACULAR VIEW from this Bluff Lot! ! 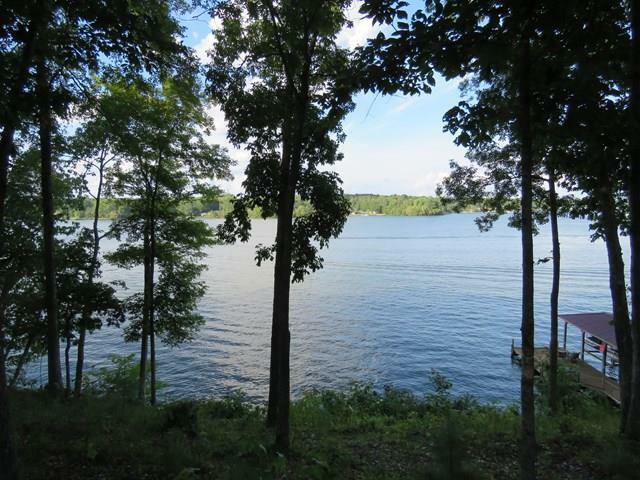 Build your dream lakehome on this generous 2-acre dockable lakefront parcel offering 130' of deep water frontage..Lot 30 has a 'bluff' shoreline that provides inspiring panoramic views up & down the lake. Street frontage wraps around the whole corner of Eagles Harbor Dr and Long Point Rd, providing options for your driveway and approach. 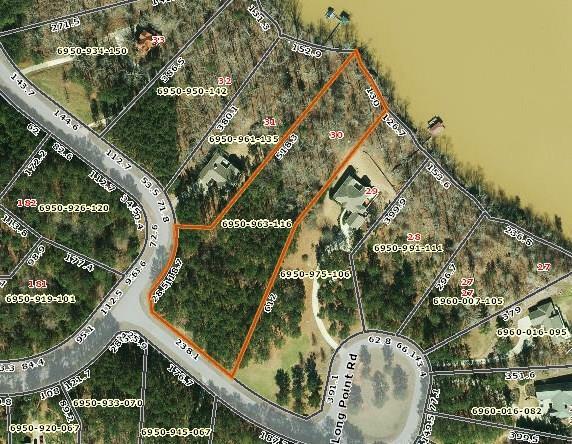 Original DHEC records name this lot as acceptable for septic permit; new permit would be required prior to building. A path has been cleared to give easy access for Buyer review/due diligence. 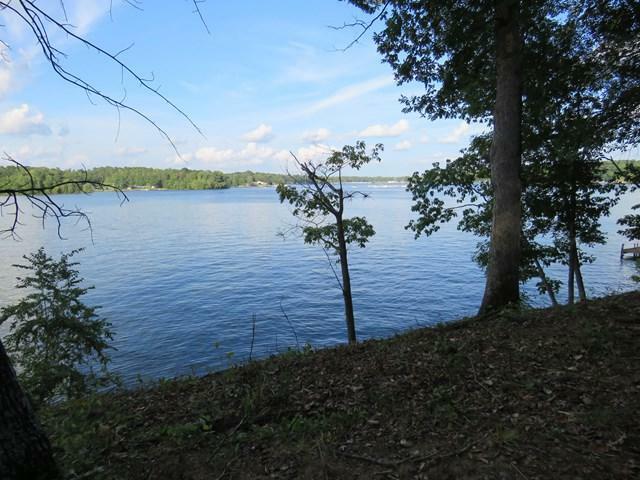 Eagles Harbor is an established lakeside community on the Saluda River branch of 11,400-acre Lake Greenwood. No monthly fees & one of the lowest annual HOA fees on the lake. 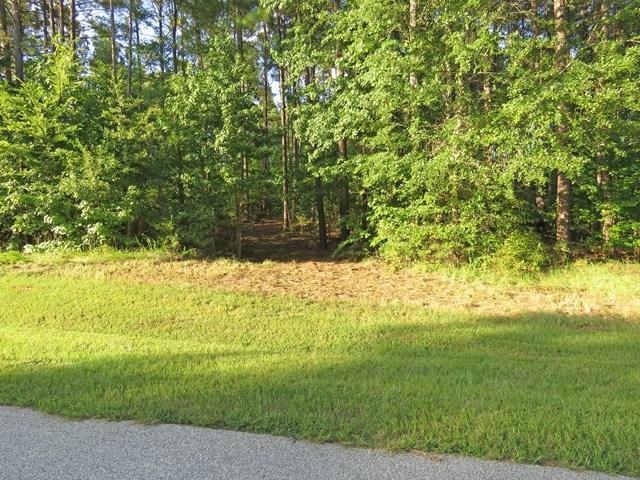 HOA covers gated security, caring for the peaceful rolling terrain along the road, & community amenities that include secured trailer storage, boat ramp, marina & a pretty park area dotted with flowering crepe myrtles & a picnic pavilion. Restrictive Covenants apply. For lots of great information, including restrictions and building requirements, visit http://eaglesharborhomeowners.com. Eagles Harbor enjoys quick access to Greenwood- a thriving "micro-metro' city with diverse venues for shopping, recreational, community & cultural events & activities, & an excellent hospital system. Also convenient to GSP Airport & the larger city of Greenville. LOVE YOUR LAKE LIFE!